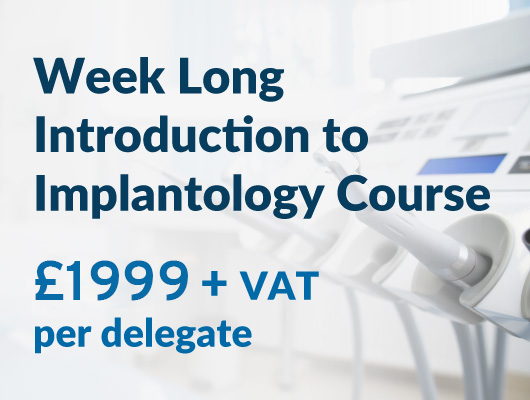 Suitable for GDC registered dentists with little or no previous experience of implantology. • The background and planning of implant surgery, including bone biology and implant design 4 Surgical theory and practical use of the implant kit. • Suturing and post-operative care using pig heads. • Perfect placement techniques and treatment planning skills including prosthetic components using mandibles. • Live surgeries where you can learn bone augmentation techniques and place implants on patients. You will receive comprehensive course notes, and following completion we can offer on-going advice and mentoring to support you as you develop your implant skills. 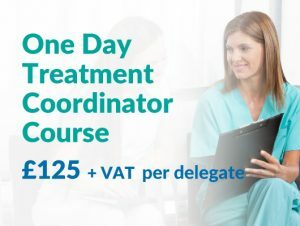 Taught by hands-on tuition in a clinical environment under the supervision of a team of highly trained professional tutors, Dentale’s courses are run in accordance with the GDC guidelines and The Royal College of Surgeons Edinburgh Implant Diploma.